10 Most Stylish Teachers From Bollywood Who Taught Us All About Fashion! Today, in the happy spirit of Teachers' Day, we're honouring the on-screen teachers who have taught us a thing or two about fashion. If we couldn't be like you in real life, we sure wanted to dress like you. Here are our 10 favourite teachers from Bollywood films whose style we're celebrating today. Which of these was your favourite while growing up? I swear whenever I see Sushmita Sen anywhere in the news, the tabla background score from Main Hoon Na plays in my head. Miss Chandani has to be the most stylish teacher in Bollywood till date! She made chemistry and simple chiffon sarees look sexier with her stylish blouse designs and quirky necklaces. 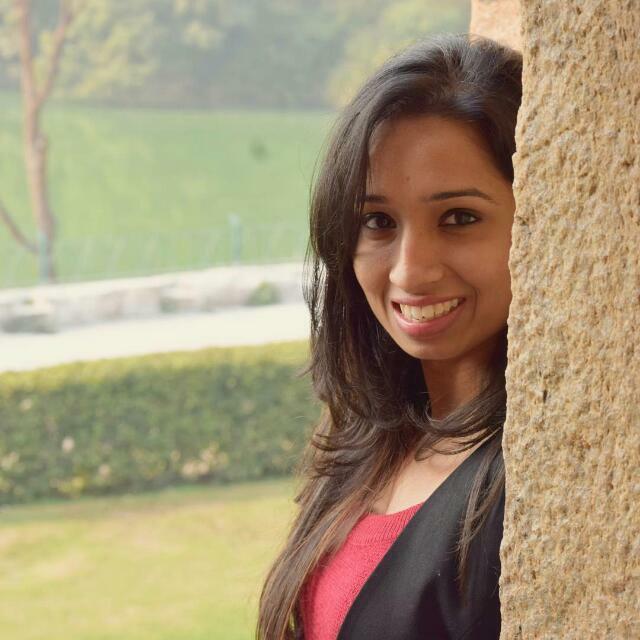 More than the tough coach from Chak De! 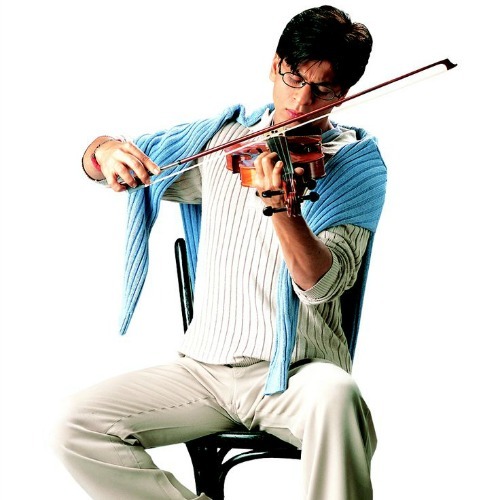 India, it's the sweet Raj Aryan Malhotra from Mohabbatein and his music lessons that swept us off our feet. Not only did he introduce a stylish way to wear sweater-on-sweater without looking bulky, he made all guys' wardrobes cooler with ribbed winter wear. And let's not forget the full-rimmed glasses that we are still wearing 18 years later. Speaking of winter wear, Kareena showed us how to wear Indian clothes in winter without giving a Kurbaani to style. We love how she layered her outfit by wearing a churidaar under her crushed long skirt and styling her solid sweater with a printed scarf. Chunky bracelets and desi jhollas are all Avantika Ahuja needed to school us. Shahid Kapoor, whether off-screen or on-screen, has never disappointed us when it comes to fashion. Even when he played a teacher in Paathshaala, his style game was on-point. Instead of wearing a regular shirt, Rahul Prakash Udyavar wore a cool vest over it and carried a bitchin' messenger bag to school giving an upgrade to the 'macho man' look. 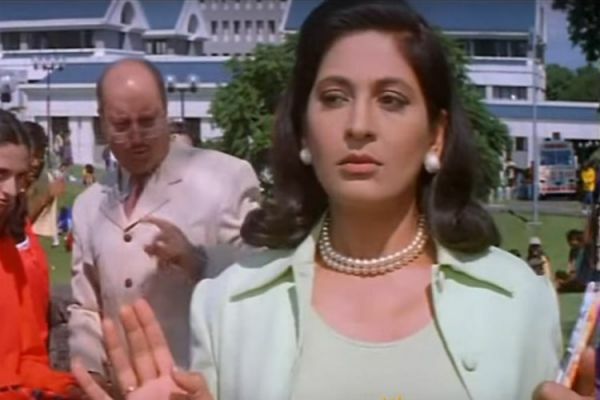 Ah, Miss Braganza, one of Archana Puran Singh's most popular character ever! Throughout the film, Miss Braganza has worn monochrome skirt-suits with block heels and accessorised her look with a layered pearl necklace and matching studs. And we need not tell you how HOT skirt-suits and short-suits still are today, right? After Taare Zameen Par came out, everyone was styling their hair in a mohawk because Nikumbh Sir got some swag. But it didn't stop there. Aamir Khan wore double T-shirts with a short-sleeved T-shirt over a long-sleeved one and, boy, did it look cool. Even his choice of colours for this summer layering was as good as his painting lessons. 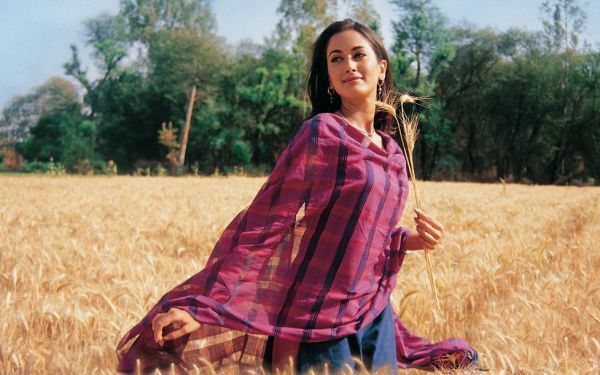 One of the most underappreciated characters was Gayatri Joshi as Gita Ma'am but let's take a moment and appreciate the gorgeous cotton salwar suits she was worn in the film. Take this purple and blue suit for example. It is as pretty as it is simple and the most relatable look to that of a real teacher. All she needed were jhumkas, a simple chain and a little bindi to nail it. How badly did you want to see more of Chitrangada Singh after Desi Boyz? She played the role of professor Tanya at the university and also played with patterns and prints when it came to fashion. A classic spread collar checked shirt paired with a bright pink sweater is easy to get and pull-off. Rani Mukherjee made a comeback with Hichki and taught us about the potential of simple styling and printed kurtas. While all of her outfits may not have been a masterpiece, Naina Mathur did give us an inspiration to revamp our Indian wardrobe in style. Last but not the least, Prabhu Deva, or what we better know him as Vishnu Sir. In ABCD, Vishnu Sir not only showed us his awesome dancing skills but also his styling skills by wearing two button-down shirts together. We especially loved the way she cuffed his sleeves to highlight the layering effect. Happy Teachers' Day to you all. Thanks for adding to our fashion knowledge with your outfits and style.